​taking care of your trees. All Riverside County including Temecula, Murrieta, Lake Elsinore, Wildomar, Canyon Lake, Menifee, and Sun City. NOW SERVing SAN DIEGO COUNTY! Call or Text now for Free Estimates! Professional crown reduction, shaping, pruning, lacing & thinning, and balancing. Trees pieced and professionally lowered to the ground for ultimate safety. 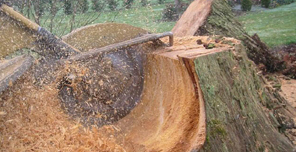 Experienced surface root removal, deep grinding, and professional cleanup. 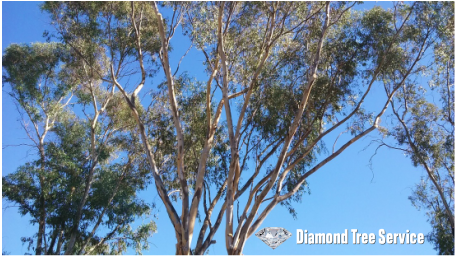 ​Family owned and operated, Diamond Tree Service Provides over 30 years of expertise in all facets of your tree care needs. 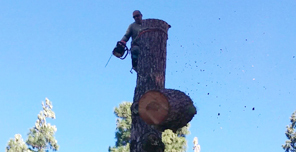 Diamond Tree Service provides safety for your family and property with lasting impressions. We will Illuminate your landscape and treescape lifestyle with sustained tree care management for years to come.